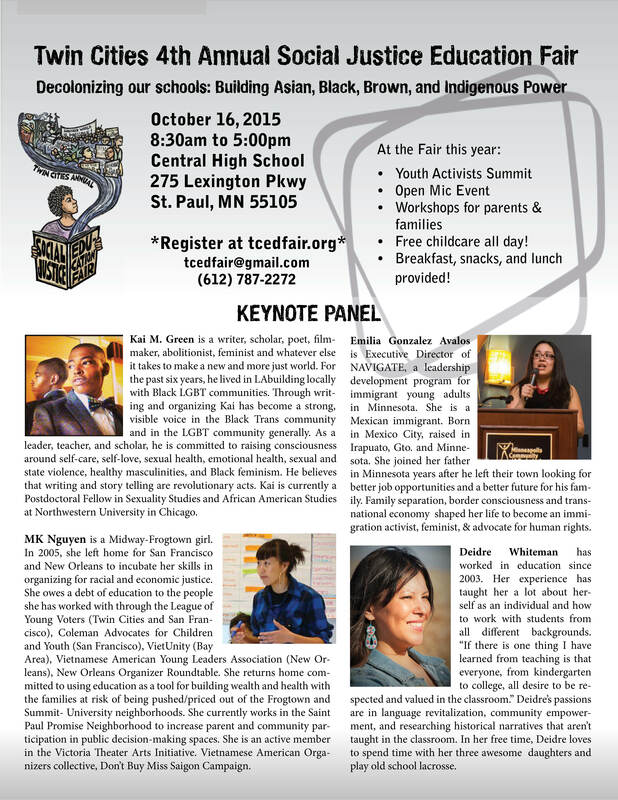 Announcing Keynote Panel & Post-Fair Open Micccccc! Register by October 9th! You are welcome to register after October 9th or on the day of the fair, but we cannot guarantee food or childcare for you. Please visit our website to register yourself or a group of youth.